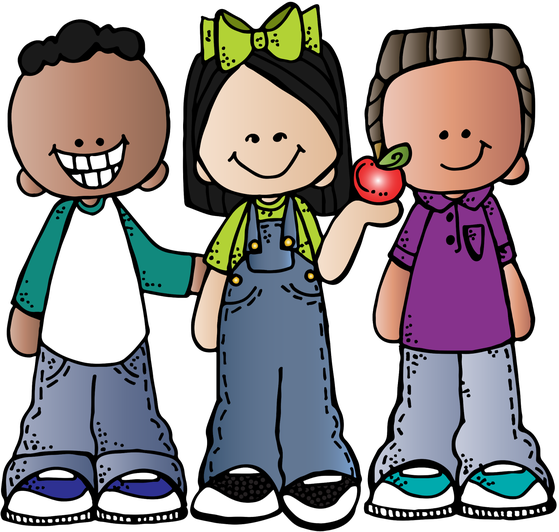 This page will provide you with all the important information you will need to support your child throughout the year. You can keep up-to-date with the exciting things we have been learning about on our class blog. Homework tasks are sent home every Friday and due to be completed and returned back to school every Wednesday. These tasks will then be marked and returned to the children. At the end of each half-term, children will be given a pre-learning task in order to prepare them for the next half-term's topic. This must be completed and handed back in on the first day back in school. In Class 9, PE lessons take place on Tuesday & Wednesday, every week. Please ensure that PE kits (including trainers/pumps) are in school for these days. Children are expected to read daily at home. Children will be issued with reading books along with a reading record and these must be brought in to school every day. Please ensure that when your child reads at home that you sign their reading record to let their teacher know. Class 9's weekly spelling test is on a Friday. A new list of spellings to practice will be given to take home every Friday.